Donetsk, Ukraine. 6 december 2013. 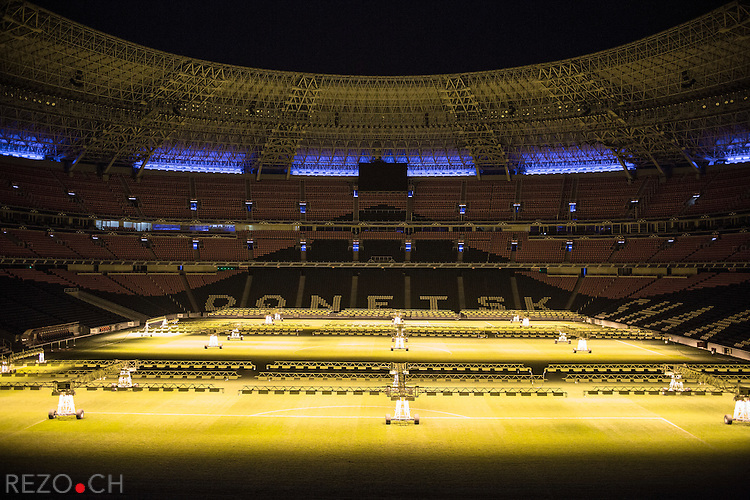 Athmosphere on the satidum of Shakhtar Donetsk.